Fondant is a candy paste that's used for molding figures, covering cakes and making cream fillings. These recipes range from basic fondants that are perfect for rolling on top of cakes to flavored fondant candies like raspberry, maple and marshmallow fondant. This basic fondant recipe will work for covering cakes or as a filling for candies. This is the classic recipe and is a bit more complicated than the marshmallow fondant recipe below. This marshmallow fondant recipe is super simple and is perfect for beginners. It requires only a few ingredients and is easy to roll out. Why buy candy corn at the store when you can make a much more delicious version of homemade candy corn at home? Impress your Halloween guests with these beautiful candies. Cream fondant is only used for candy cream centers. It's an easy and versatile recipe for the start of many soft candies! It can easily be rolled and shaped into many different shapes, too. Bright and beautiful fruit will look smooth and flawless when covered in tasty fondant dipped fruit. The smooth exterior will be the perfect base for adding other decorations too, like stripes or flowers. Fondant Easter eggs look so cute on an Easter table arrangement. The insides look lifelike while tasting delicious! Chocolate makes them even better, although you can skip that step if you wish! Fondant pearls look so beautiful on top of a cake, especially a wedding cake. This fondant pearls photo tutorial will help you make beautiful fondant pearls of your own. Fondant petals look so lifelike all while being edible and delicious. Make your cakes come to life by following this fondant petals photo tutorial. This Maple fondant candy is full of delicious maple flavor and is perfect for the fall months. Cover the candies in chocolate or serve plain. Get creative and mold them into maple leaf shapes! Raspberry fondant is the perfect center for these raspberry chocolate candies. You can also serve the raspberry fondant on its own. Try molding it into different shapes. Rolled fondant uses a stand mixer to help combine the fondant ingredients, making the process much quicker. 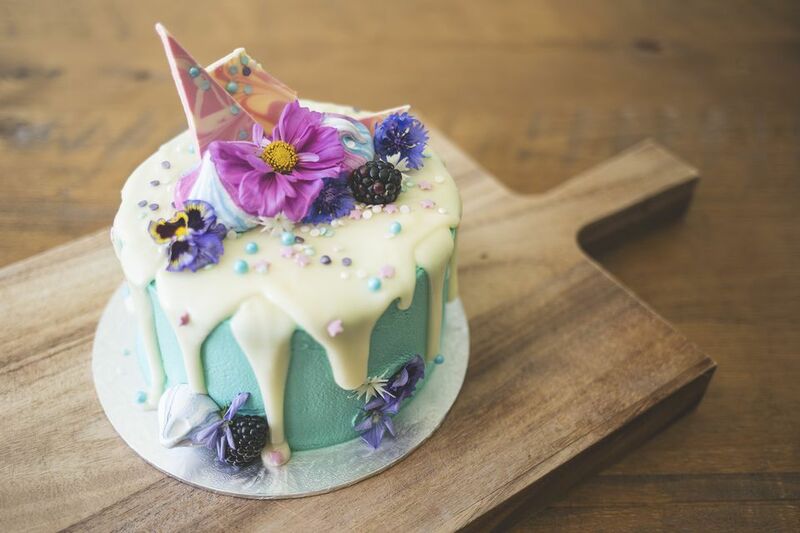 Learn how to cover a cake with fondant in how to cover a cake with fondant. Uncooked fondant is another great base for creamy candy centers. 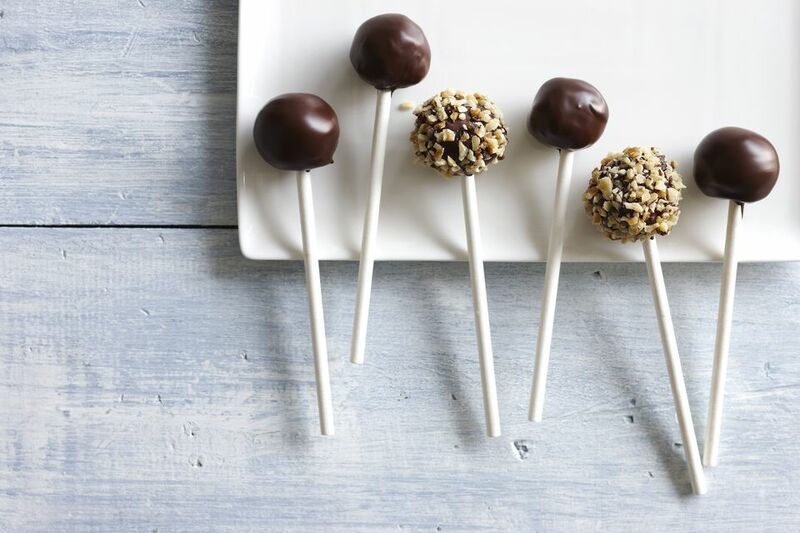 This may soon be your go-to for all your homemade candies!